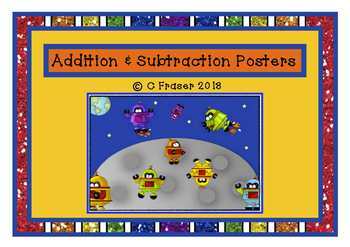 Help transition your Kindies in beginning addition and subtraction from concrete materials to pictorial representations with this unique set of colourful posters. 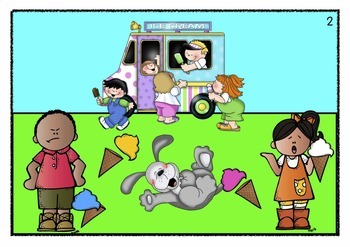 - A small set for a maths center or room scoot. 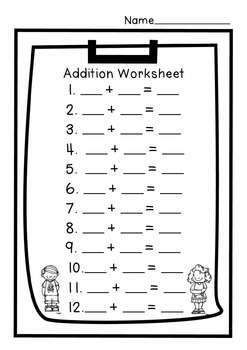 - 4 differentiated worksheets for use in a room scoot. - Answer keys for scoot.